Wow, the last two years have been exciting. But it’s time to say, so long, Singapore. In December 2011, I told some old friends that I was about to do an MBA in Australia – where I lived at the time – at an unheard of business school. They explained to me that it was too little too late: “You’re supposed to be turning 30 not pushing 40; you’re supposed to do it at a famous school with cool people, not a cheap school with average people.” Fair cop. They asked me why I was keen to get a Master’s in Business Administration anyway and I explained I wanted to use it to work out what’s next. “That’s an expensive way to procrastinate,” said one of said friends. Harsh, but fair. 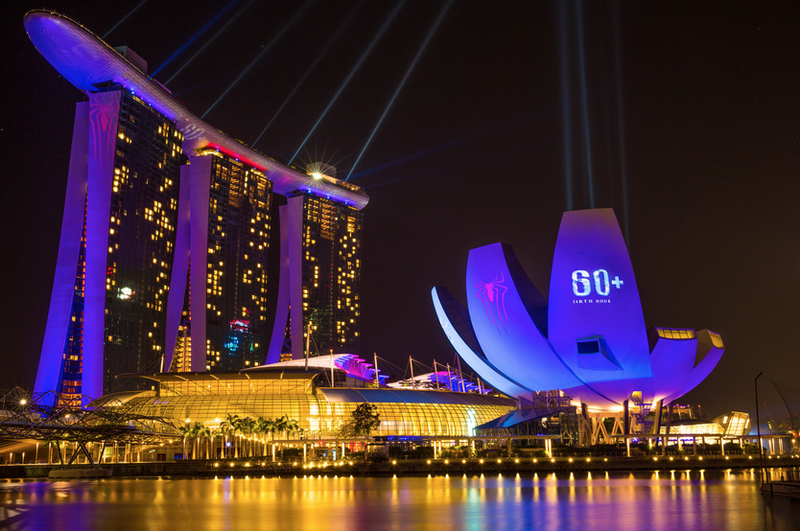 So, three months later, I feigned a family holiday and instead booked a solo trip to Singapore. I met 35 people in seven days. And asked each person to introduce me to one more person, if they could. One of those ‘one-more-people’ was the guy at WPP’s “other trading desk” the Media Innovation Group. The digital media tech company on the bleeding edge of digital whose tools were used by GroupM. 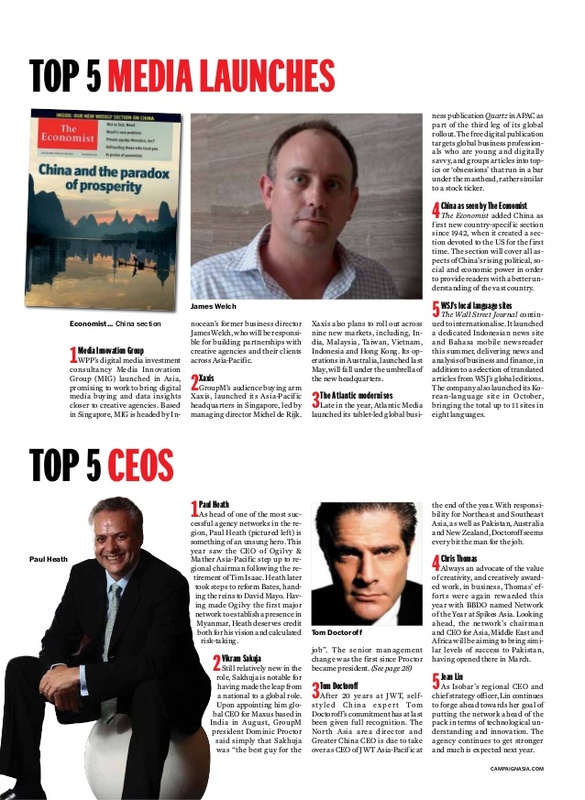 And this bloke decided I was the man for the role to bring his business to life across Asia Pacific. Soon enough it was announced in the press (thank you, mumbrella) that I would be moving on to embark upon some “real-world learning” to launch WPP’s Media Innovation Group across Asia Pacific. The business at the Media Innovation Group was technical. And naturally, full of three letter abbreviations. The Media Innovation Group (MIG) was a real-time bidding (RTB) media buying shop – sometimes called a trading desk – with a state-of-the-art data management platform (DMP). Since those ‘early days’, everyone has started talking more about “programmatic”. But if anyone uses such language with you, ask them to explain themselves. Most can but many can’t! The tech-heads think media is all about tech. It’s not, it’s about results, of course. Now, the thing about a trading desk is that it’s almost always part of a big media group. And everyone knows that media buyers, generally, are not programmed to talk to advertisers or their creative agencies. That’s where our positioning came in. 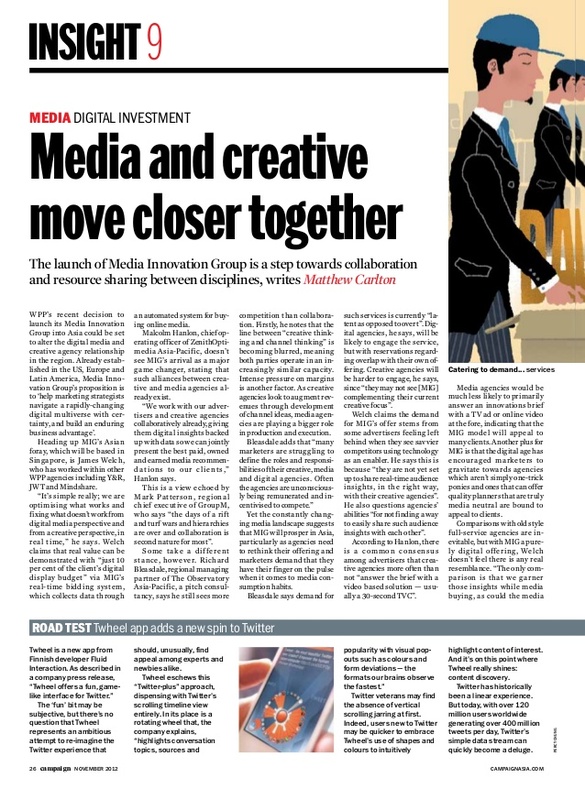 “Media and Creative move close together” wrote Campaign Asia in November 2012 in an article explaining how we optimise media channels in real time and share all the data with the creative teams in real time too. Too bad that MIG Asia Pacific became a victim of a WPP merger in New York – nothing to do with my business here. Nonetheless, it’s been exciting, setting up the coolest media shop in Singapore. And Singapore is the most accessible of business cities to live in and to build a regional hub; the last two years have been better than any MBA I could have paid for. Thank you, WPP. Next stop, it’s time to run a creative agency and in-source the digital data and media data collection. I know where that data should come from and now it’s time to create or build an ad agency that gets it. And I cant wait to show clients how that will give them the biggest bang for their buck. And I have found that agency. Or rather that agency has found me. And it’s not in Singapore. So, so long Singapore! Know any advertisers in the Middle East and Africa who might be interested in creativity that is truly data-inspired with performance based metrics not just brand driven metrics? Send them my way, please!